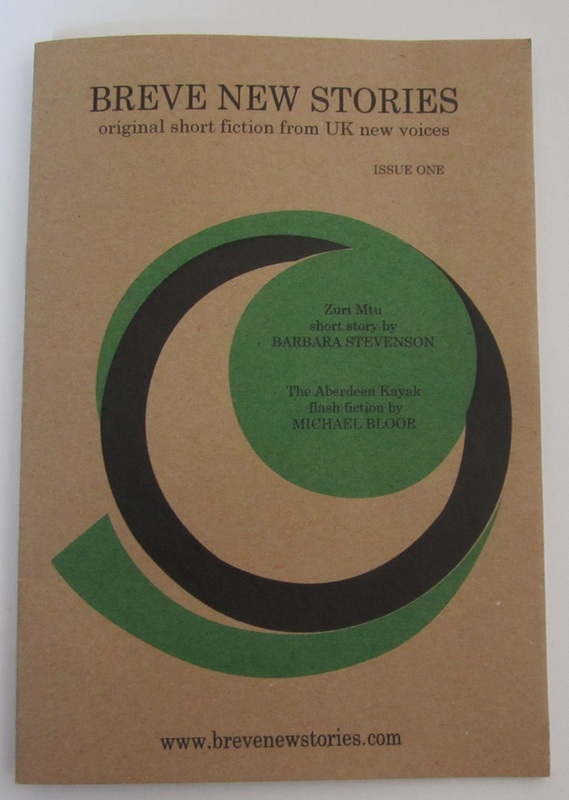 In his last post, Michael Bloor author of ‘The Aberdeen Kayak’ published in Breve New Stories Issue One, reflects on his love of reading and its roots. I’ve loved reading all my life and ten years ago I found out why. The clue lay a few miles north from my home, in a building in the hamlet of Innerpeffray, in rural Perthshire. There you can find Scotland’s oldest free public library: www.innerpeffraylibrary.co.uk, founded in 1680. When last I saw it, on rare warm day of early spring, the ground of the little wood beside the library was smothered in snowdrops, and the last of the winter snow could be seen clearly, glinting on the hills above Crieff. Inside the lovely old building there are many rare volumes, but the real treasure within this house of treasures is surely the Borrowers’ Register which goes back to 1747. Overwhelmingly, the readers are the rural poor: William Morrison – roadman, James Bronsler – cooper, Peter White – shoemaker, Ebenezer Clement – dyer, Peter Comrie – miller, John Drummond – mason, James McInnes – brickworks foreman, James McDiarmid – carpenter, and the rest. Jethro Tull’s ‘Husbandry’ and Hill Burton’s ‘Emigrants Manual’ were popular items, but many borrowers seemed to read for more than self-improvement. On April 28th, 1859, Peter Comrie, the miller, borrowed ‘Fable of the Bees’ and ‘Ship of Fools;’ he was back on May 12th to borrow Scott’s ‘Witchcraft’ and Middleton’s ‘Letters;’ and he was back again on May 26th to take out Burton’s ‘Anatomy of Melancholy.’ Shortly after that he was reading a history of the French Revolution. These readers were autodidacts, snatching brief hours of leisure, peering at pages ill-lit by primitive cruisie lamps. They trekked to Innerpeffray from tenant farms and servants’ bothies to drink the sweet waters, to sample the only art and beauty that was available to them. They had fed on honey-dew and then would accept no other. Me too, I’ve been feeding on that honeydew for sixty reading-years.